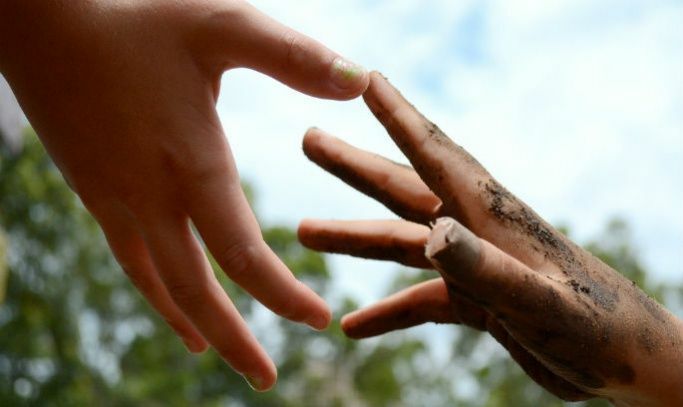 Helping others: what does it mean to you? Some of you will have come to this article because you want to change the world and know exactly how you're going to do it! If that's you, this isn't the post you should be reading − this one is. One way round this is to think about what you believe in. What you really, truly believe in. For example, if it's the creatures we share the planet with that really matter to you, you could consider a job which helps improve animal welfare. Now, there are many ways you could do this, including as a vet, by working directly with animals in an animal sanctuary, or by raising awareness of animal rights. It's not always enough to have strong beliefs. Although beliefs, and a sense of what we want to achieve, often drive our interests and skills, that's not the case for all of us. The good news is, there are loads of jobs that make a difference! You can make a difference in lots of industries, so many that you probably won’t have thought about all of them. We’ve listed the main industries here, and linked to our Career Zones so you can read more about those which chime with you. help protect animals and their habitat in the future. Do the words “Venn diagram” ring any bells? It’s time to put together the industries you’re drawn to with the jobs you have the skills and interest for. Let us know how you would like to make a difference in your career by commenting in the box below. Your advice could give someone a sense of purpose!